PCP Fan had the most liked content! PCP Fan replied to spa's topic in HELP ! Post some pics of the inside Steve. Be good to see the conversion done, sure it’s took you plenty of hours of effort to do it! PCP Fan replied to Tilly1's topic in HELP ! 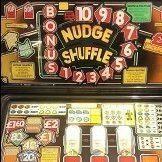 Hope nudge money is still running, glad it’s in your favourites. If I had the space would have kept it, good machine louie will have the others solved, MPS magician. Love PCP machines from the 80s. Looked at that a few times couldn’t remember it at all so kept hands in pockets. Glad your on it will be good to see it play. Maybe will ring a bell then? Who knows. Plenty of people on here will help you with stuff. May well run with the board as it is if your lucky, I’ve ran a psu without the rifas for half hour then got them sorted by an expert. Proved it ran was happy enough to wait then. 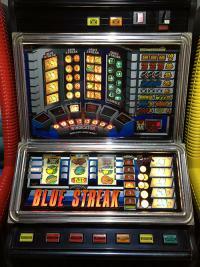 Look forward to the updates :) good win, I have never got a cheap machine yet..... pot luck if you see one you want.